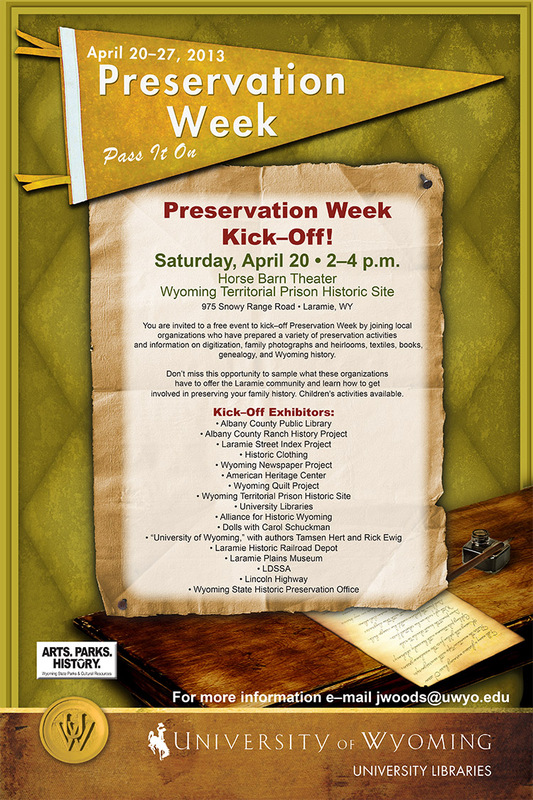 Join us for the Kick-Off event on April 20th at the Horse Barn Theater on the campus of the Territorial Prison Museum! This entry was posted in events and tagged Events, Preservation Week 2013. Bookmark the permalink.